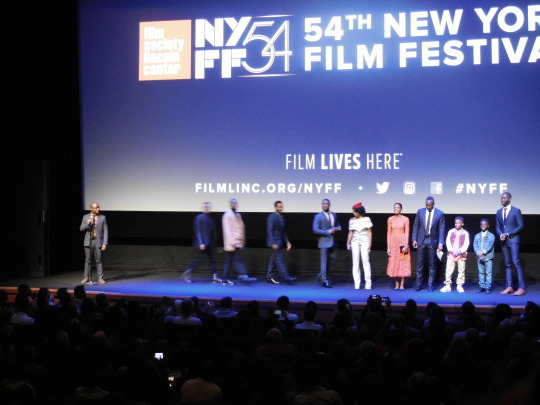 MOONLIGHT was the first film of the five public screenings I attended at the New York Film Festival where the audience leapt to it's feet and gave the film a standing ovation. 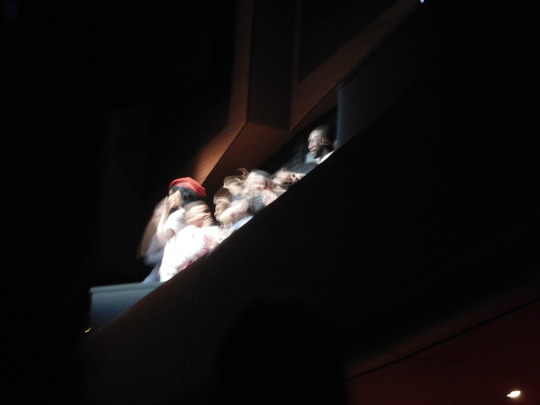 The theater was dark but it was clear that the vast majority of those in attendance were standing and cheering. 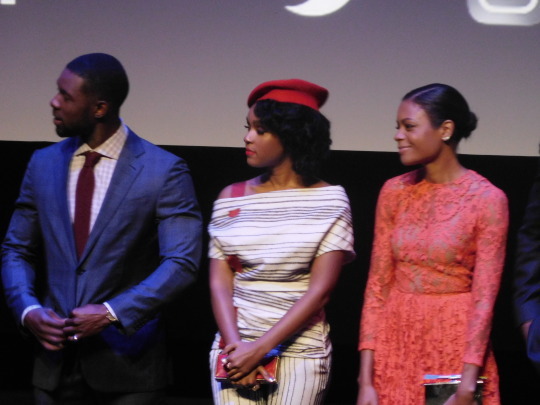 MOONLIGHT is also the first of the super critical darlings of this year that more than deserves the praise it's getting. The film is the story of Chiron, aka Black aka Little, as he navigates life in order to try and find a place for himself on the streets of Miami and Atlanta. While the film concerns the story of a gay man, to call the film a gay one is selling the film incredibly short. This is a human tale. What Chiron experiences will resonate with all people regardless of who they are. The emotions thatChiron experiences in that final section are universal. I could relate to them absolutely and completely. The look on the faces of the men was one I've seen on anyone who has ever been in love. And when it was done and the final image faded I wept because I could feel that moment reflected back into my life. 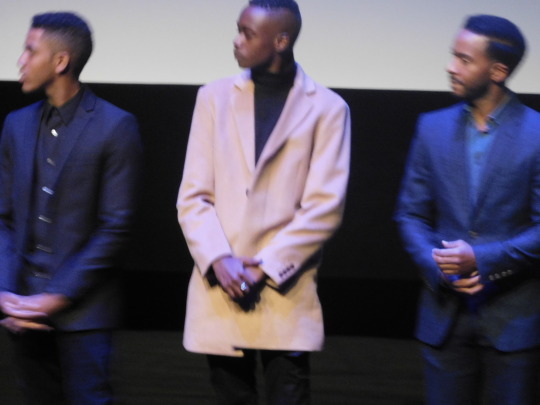 MOONLIGHT is a truly great film not because it is one type of film for one type audience rather because it transcends race and orientation to be something that speaks of universal truths, of universal feelings of the commonality of all people. This is a beautiful tone poem of a film about life and who we are and what we have to do to survive. It is a film that I can't explain fully in words other than to say just see this film and be moved. 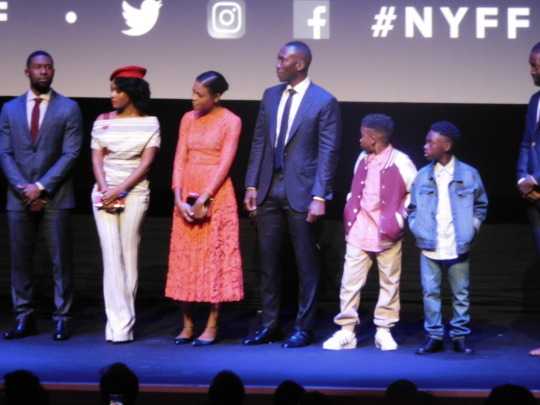 The photos is the cast and crew of MOONLIGHT are from the NYFF screening on October 2nd.